Home>News of Mechanical Products > How is commutator used in DC motor and AC motor ? How is commutator used in DC motor and AC motor ? 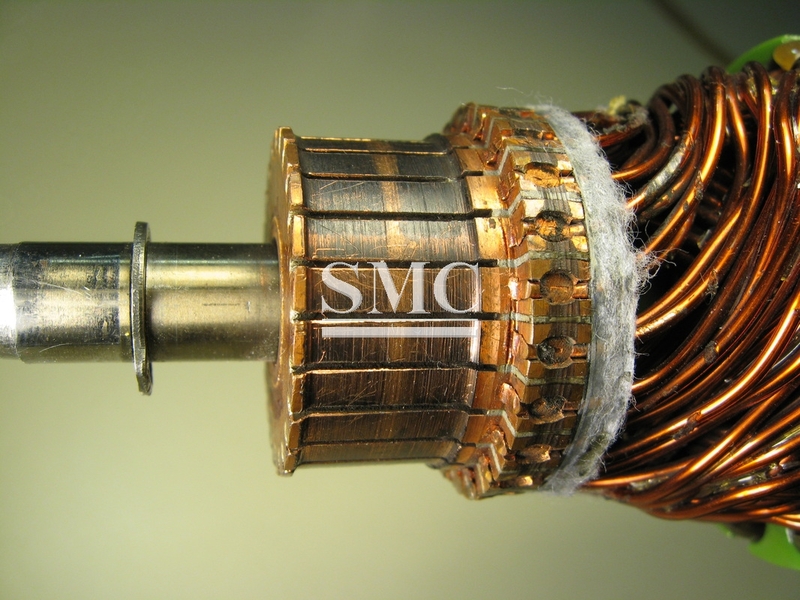 Commutator is one of important parts of the DC motor and AC motor .It is also one of the most important, serious complicated component in motor manufacturing process . safe running and prolong service life . should have a high wear resistance, arcresistance, heat resistance and reliable insulation performance. processing . the electrical and physical properties of the used materials must be in conformity with the rules and the manufacturing process and parameters of the commutator must be reasonable. there exist a gap between the outerpressing core and bladed ,high capacity and reliable structure,it is more popular and widely used .